The Venus chair comprises of a decorative designer frame and back support. 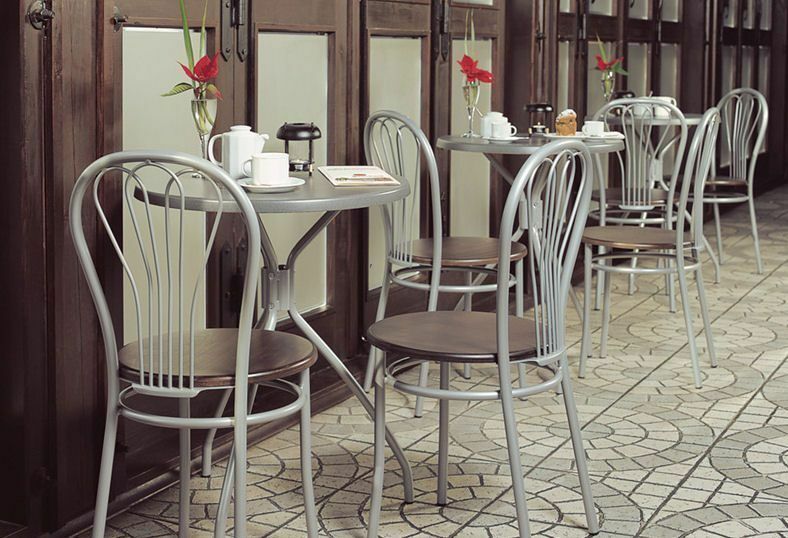 A durable frame for heavy use and easy grip feet for added safety. Finish off your order by choosing from our wide range of fabric, leather, wood and metal colour options. 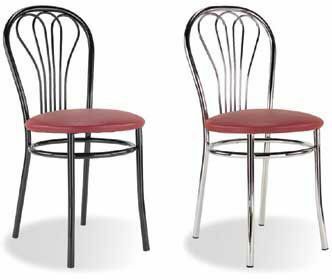 Sophisticated hoop back design bistro chair. 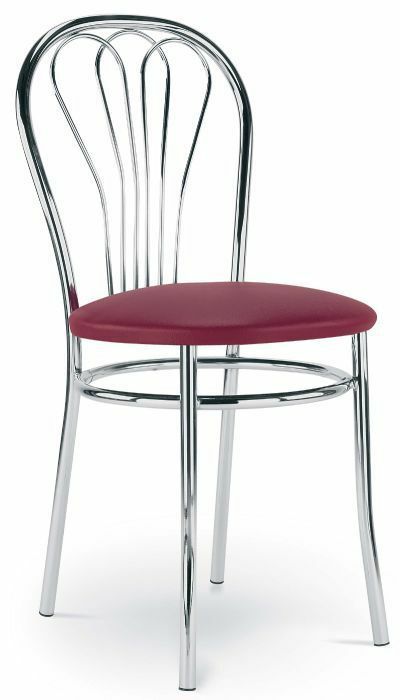 Complete this elegant bistro chair with an extra padded upholstered seat in a fabric colour of your choice. Please enquire for further information or design queries.